UnSunday is always lively and interactive. February’s UnSunday kicks it up a notch with a truly participatory exercise. No, not *that* kind of exercise – you can’t do that with a mimosa. This is simple and profound. It is sure to generate new awareness and quite possibly deep feelings. 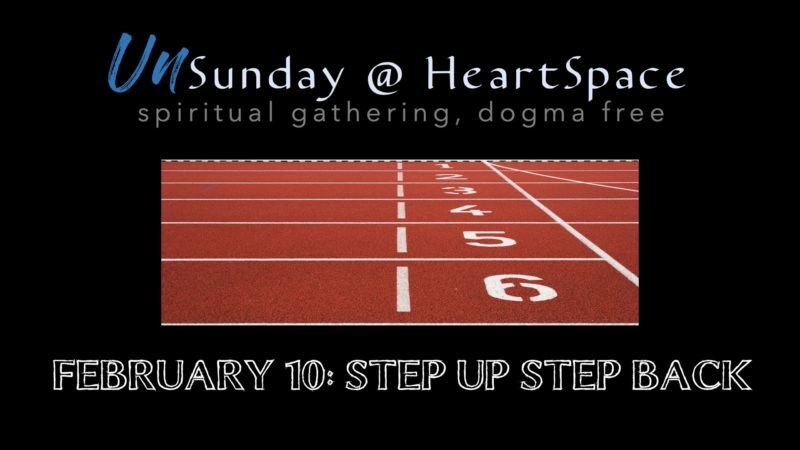 Join us for mimosas and coffee at 10:45 am with discussion beginning at 11 every second Sunday of the month for a new HeartSpace experience.